Hey guys! 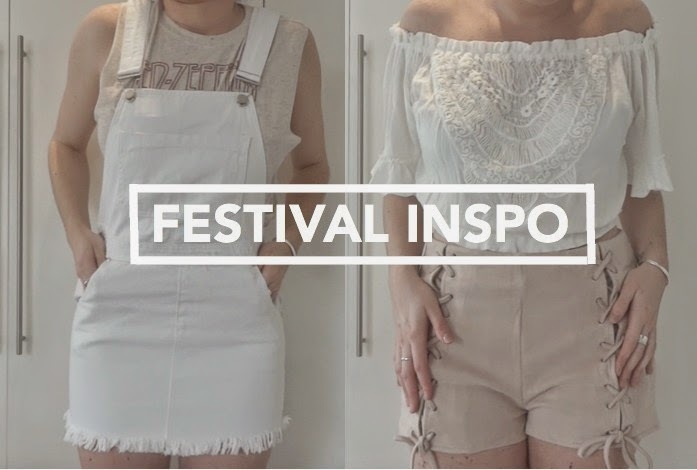 So I’ve been to a far few festivals over the years and I’ve never really planned my outfits that much but I’ve been so inspired by Vanessa Hudgens and Kendall Jenner at Coachella that I planned what I would have wore to the festival if I went. I am going to Parklife & T in the Park festival this year (with 7 of my closest friends!) which I am so excited about. So I will, more than likely, end up wearing a couple of these outfits! You have a great and beautiful blog. It was a pleasure to go through here, I'll be much more aware of your tickets and really make me excited and would be an honor for me that I'll spend my blog and participate in.